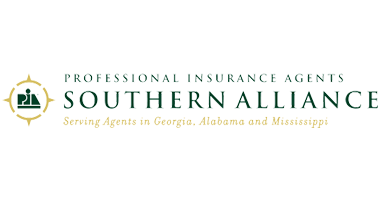 The leading independent insurance agency in Georgia, Alabama, Tennessee, North Carolina and South Carolina. Cherokee Insurance Center is your trusted independent insurance agency in Cherokee County, Canton, Woodstock and throughout Georgia, Alabama, Tennessee, North Carolina and South Carolina. 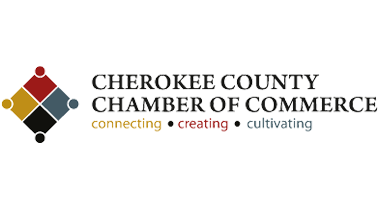 Cherokee Insurance Center, LLC has been a locally owned and operated agency in Canton since 2004. The agency was founded by David C. Cook, a Canton resident for over 30 years. 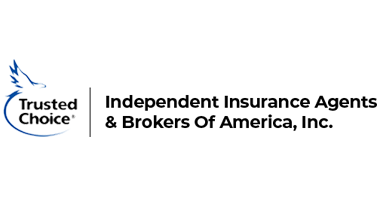 At Cherokee Insurance Center, we are independent agents, representing many fine and competitive insurance companies. 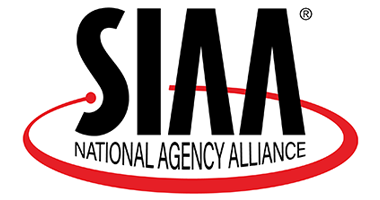 As independent agents, we are able to shop for the right insurance company for your family or business. Our number one goal is to provide the best in personal service to each of our customers. 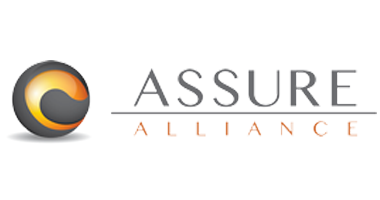 We work together with you to find the right fit for your insurance needs and offer competitive pricing to fit your budget. We are licensed to do business in all of Georgia, Alabama, Tennessee, North Carolina and South Carolina. At Cherokee Insurance Center, our mission is very simple. We strive to provide a true, concierge client experience which is unique in the insurance industry. We give clients the power of choice from top-rated national and regional insurance carriers. We offer comprehensive insurance solutions in Cherokee County, Canton, Woodstock and throughout Georgia, Alabama, Tennessee, North Carolina and South Carolina. Get a Fast Free Business Quote in Seconds! We offer comprehensive insurance solutions in Cherokee County, Canton, Woodstock and throughout Georgia, Alabama, Tennessee, North Carolina and South Carolina. Cherokee Insurance Center acts as your professional insurance advocate and advisor, working with many top-rated national and regional insurance carriers to find the best possible solutions for your insurance and risk management needs.